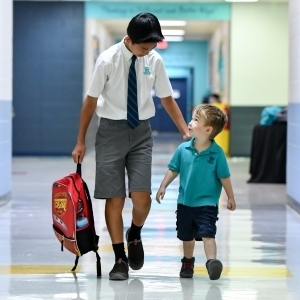 Join us and learn how the International Baccalaureate Diploma can help your child achieve more. 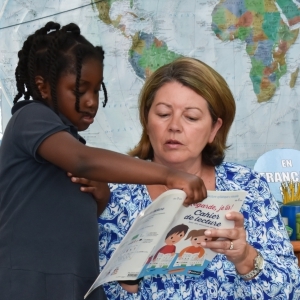 Learn about the IB program from Marie Vivas, the University Relations Manager from the International Baccalaureate for Americas. 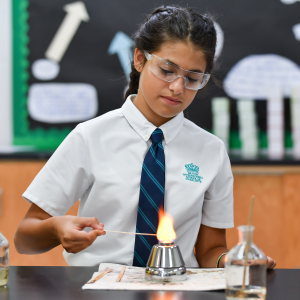 Hear from Admission Directors from local Universities about why they value the IB Diploma program so highly. Q&A with the Principal, Senior IB leaders, Teachers and Parents of IB Graduates. 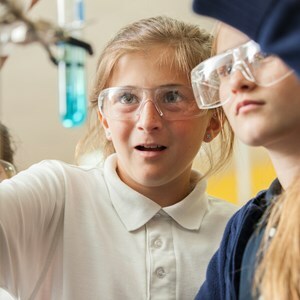 Learn how the British International School of Charlotte is uniquely suited to develop learners ready for IB Diploma success. 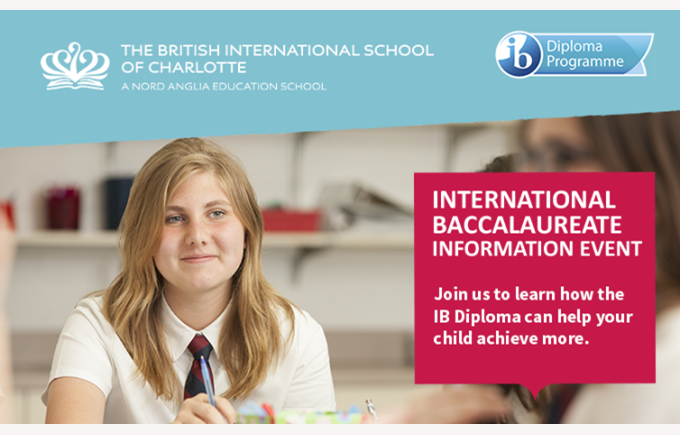 Find out about scholarship opportunities to study the IB Diploma here in Charlotte. 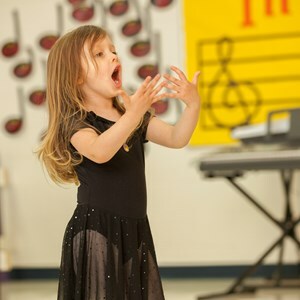 Discover why the IB Diploma is right for your child.